Official Copies of School Transcripts of student’s grades for at least the past 3 years. (**English Translation) These must clearly state each credential, provide U.S. equivalent, and provide the U.S. credit and grade equivalent for each subject. Scores from TOEFL Jr., TOEFL:BT, or iTEP IELTS SLATE test. Copy of Passport and/or Birth Certificate. Completed Initial Application form for I-20 including Name/Address of Guardian in the U.S. that the student will be living with, as well as the complete Foreign Address of the student. At least (2) completed character reference forms in English translation. Copy of all current medical/immunization records in English translation. Record must include all vaccinations from the birth of the student until the current year. All vaccinations must be up-to-date as required by the Houston Health Dept. Student Health Insurance: Memorial Hall School requires that all International Students have health insurance. Information is available through the Admissions Office. Students must purchase their own health insurance, and provide MHS proof of insurance. 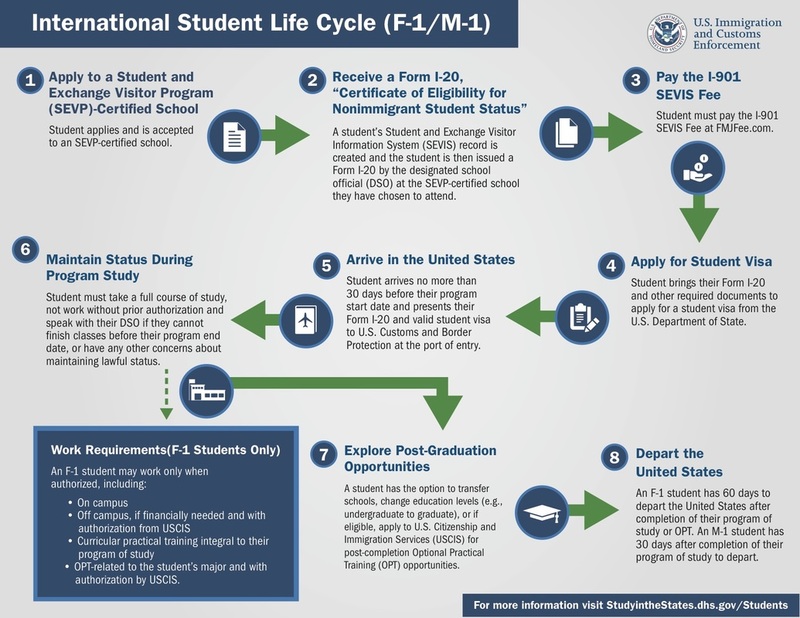 Students may enter the country up to 30 days prior to the study start date as listed on I-20 form. ** Please contact the school office if you have questions regarding the English translation of transcripts. No students will be issued I-20’s without complete transcripts being received by Memorial Hall. **** There will be a $600 non-refundable application fee. All applicants applying for the F-1 Visa must also pay the I-901 Fee. This fee is paid to the U. S. Govt. on-line at (www.fmjfee.com). Students must have the receipt for payment before going to the U.S. Consulate for their interview. The student must have a SEVIS I.D. number (found in the upper right hand corner of the I-20) before the fee can be paid. For more information visit the SEVIS website ​(www.ice.gov/sevis).